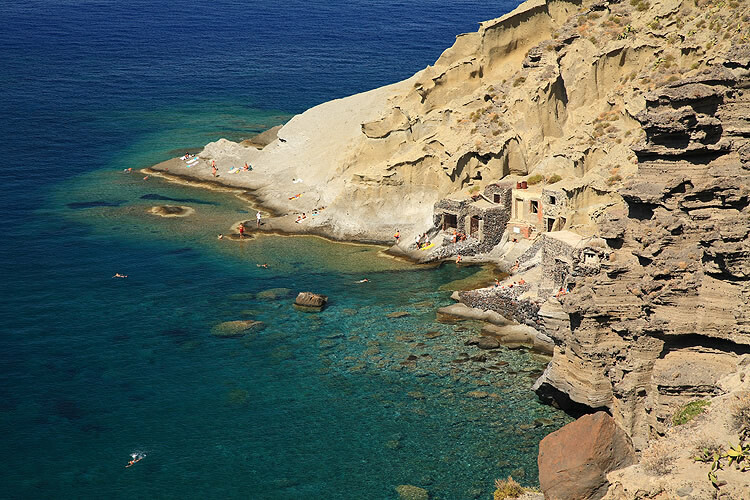 Salina is an island of the Aeolian Islands (Italian: Aeolian Islands, Sicily: Ìsuli Eoli) north of Sicily, southern Italy. It is the second largest island of the archipelago. Salina is divided between three municipalities: Santa Marina, on the east coast, Malfa, to the north, and Leni to the southwest. From Leni towards the sea is the village of Rinella, the municipality of Santa Maria di Salina is located on the east coast and has about 900 inhabitants. Particular is the use of the spoken language because in addition to Italian, the Sicilian is spoken. The island was the naturael theater for several films and today is the headquarters of the Salina DocFest, an international festival of narrative documentary. Do you want to travel with your family to get to S.m. Salina? Do you like adventure and freedom and you want to reach the destination S.m. Salina with your moto ?